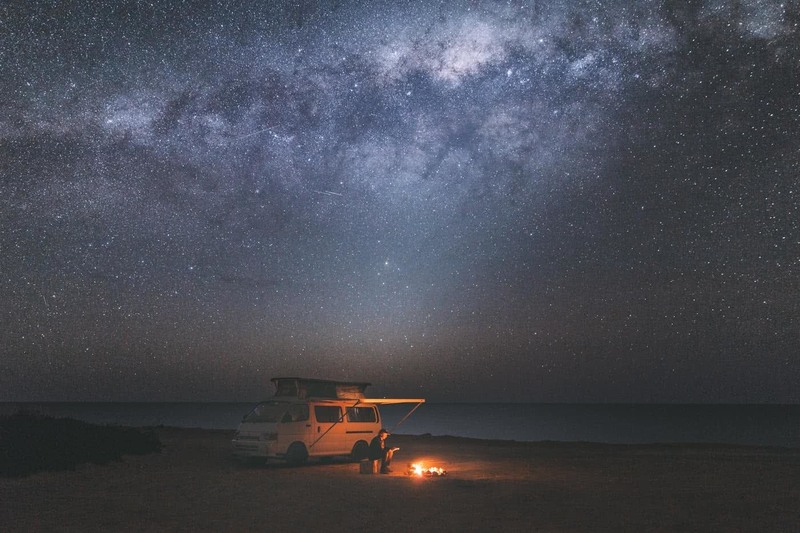 Camping near Adelaide is one of the beauties of South Australia. Not only can you drive around without sitting tirelessly in bumper-to-bumper traffic, but within half an hour you can be out of the city, soaking up the outdoors. Drive a little further and you’re at some of the best designated campgrounds in the state. The best part? Adventures near Adelaide don’t need months of planning and a few weeks to build up the energy, just load some mates in the car on a Friday and shoot off down the road. 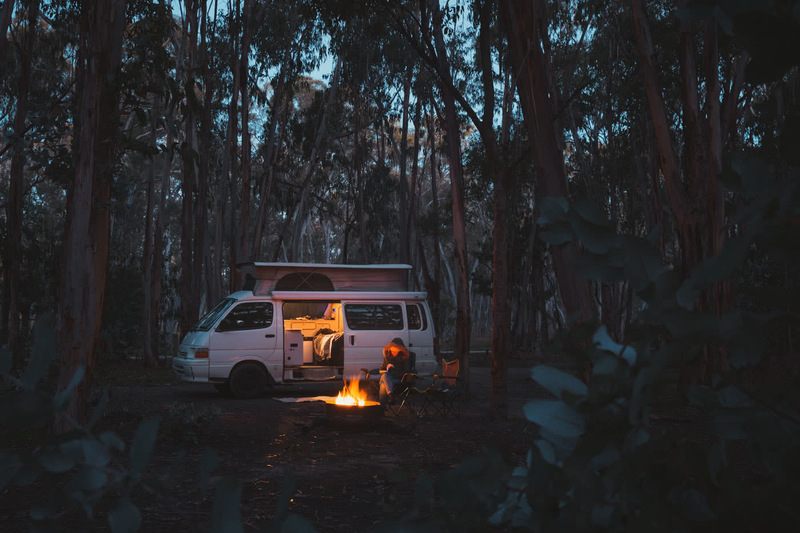 These 5 camping spots near Adelaide will have you sorted for a weekend getaway, while leaving you with enough fuel to get to work in the city on Monday morning. There’s a handful of other bush walks nearby with the Coastal Cliffs Loop Hike starting and finishing at the campground. 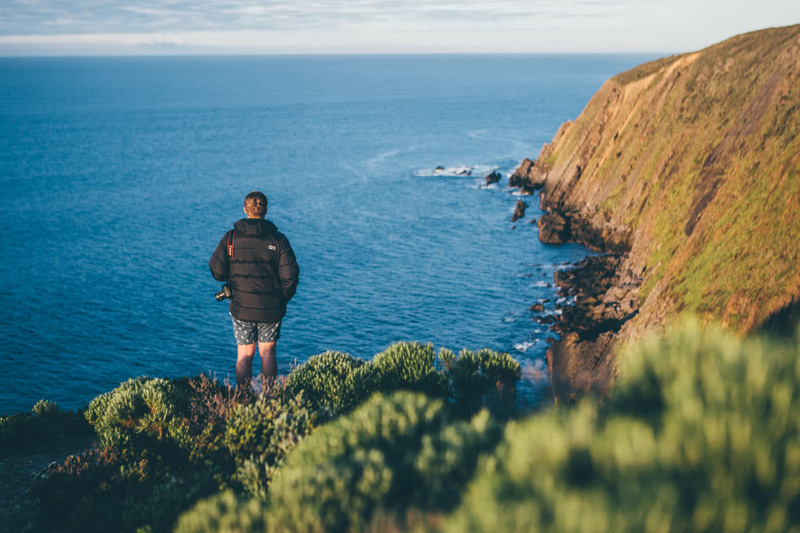 It takes you along the edge of the monster cliff tops and makes up a popular section of the Heysen Trail. Although no fires are allowed in the park, the campground does have a communal barbecue, there’s also toilets and a hut with picnic tables. All sites are unpowered and mostly suited to tents and swags. Just remember to book and pay online before you go. The ‘beach at your doorstep’ phrase is often exaggerated but at Rapid Bay the grass of the camping reserve meets the sand of the beach, so we’re going to run with it. This camping reserve has flushing toilets, electric BBQs and a playground. You’re pretty much glamping in amongst the towering cliffs of the Fleurieu Coast. The calm beach is unpatrolled, but home to some beautiful clear blue water for swimming, and the long jetty makes for a popular fishing spot. If you’re more adventurous Second Valley is only 10 minutes up the road and has an equally epic coastline with rad snorkelling and cliff jumping spots. More information on the camp can be found on the Yankalilla Council Website. The forest can make a perfect place for a bush escape. It’s also the closest place on this list where you can get out of the city and beside a campfire. The Chooklaroo Campground has 23 sites where you can drive-in and set up your weekend’s home amongst the gumtrees. There’s also, firepits, drop-dunnies and picnic tables. If camping’s not your style, there’s some huts nestled in the forest too. The handful of bushwalks tour you through the forest or if you’re up for more adrenaline there’s plenty of mountain bike trails to tackle. The campsite is self-registration and closed to camping from 1 December through to 31 March. More about that and self-registration here. 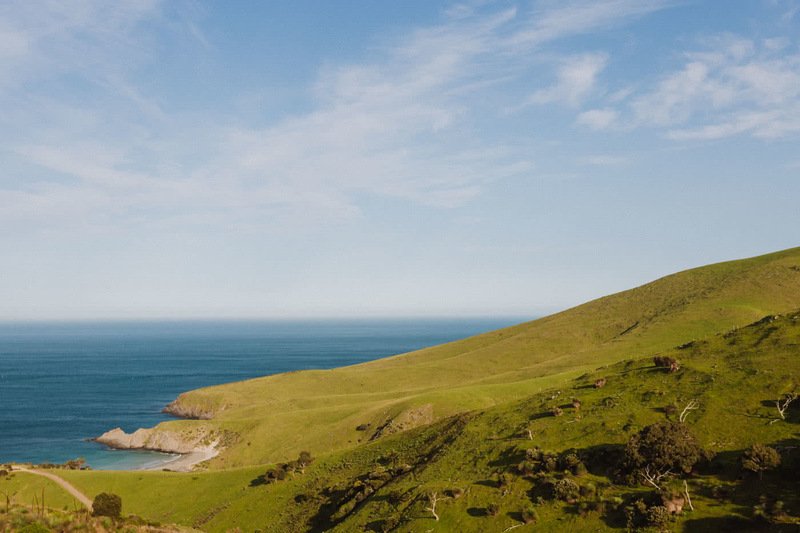 If you want to see the rolling hills of the Fleurieu Peninsula meet its beautiful coastline and sleep amongst it all, then an hour and a half road trip to Deep Creek Conservation Park is well worth your while. Blowhole Beach and its beautiful clear water is nestled at the bottom of the park. You can either take the 4WD track down, or hike the steep walk. With the right swell it makes for a tucked-away surf spot, otherwise you can fish off the rocks with views of Kangaroo Island on the horizon. If you’re keen to ditch the car and head bush for the night with what’s on your back, there’s a hikers’ campground by Eagle Waterhole. Cobbler Hill Campground is closest to the beach but if you prefer to have a bit more room, check out Trig Campground. Most are drive in spots and have long-drop dunnies. You can compare and book online. 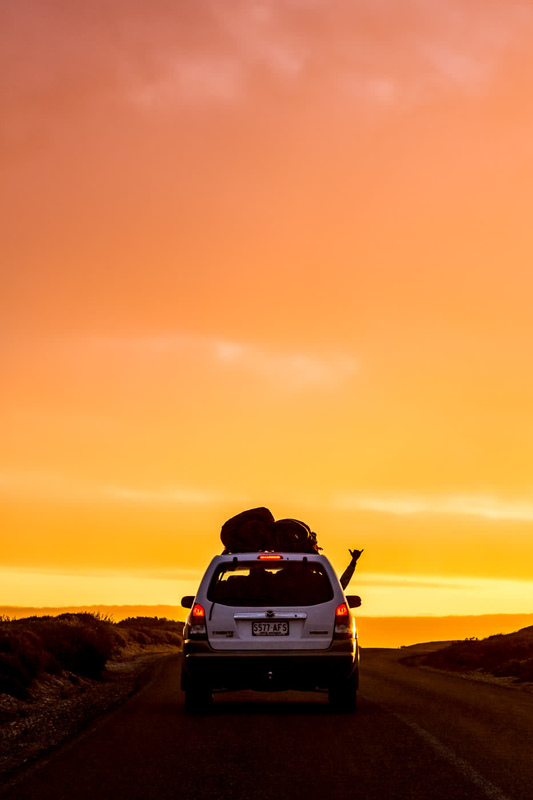 If you’re up for more of a drive then the Yorke Peninsula is your ultimate escape. This one steers away from our title a little bit, but it’s hard to talk about Adelaide’s weekend getaways without mentioning the Yorke Peninsula. Although, eating into your precious weekend escape with time in a car seat, look at it as quality over quantity — or maybe chuck a sicky. The peninsula is home to over 19 bush campsites, with even more tucked in at Innes National Park. You’ll find some of South Australia’s most pristine beaches and are bound to find one all to yourself. The peninsula is home to many popular surfing and fishing spots, as well as plenty of bushwalking. Still wrestling with excuses for getting outside? Check out our editor’s guide to tackling the barriers or if not having the gear is the excuse, read our Car Camping Must-Haves and throw them in the boot now. As soon as 5.00pm Friday comes around you’ll be ready to shoot off. Any other Adelaide camp spots that you’d prefer for a weekend escape? Let me know in the comments! If it’s Uni work or getting outdoors it’s always the latter for Jack. He loves chasing light in new places, documenting the adventure by creating content along the way. When he has a spare minute he’ll be rounding up the boys, chucking in the camera bag and hitting the road to explore Adelaide’s surrounds. Whether it’s in the hills or on the coast he is always keen to see what’s around the next corner.